hoping the move goes well. Really really knowing that you will totally rock the marathon. This move might be a good diversion to keep you from thinking about the race tooo much. Enjoy - you are making memories for your family. Good luck with the move. And you are totally going to rock Eugene! Have fun! Moving is exciting! But, it is also a pain in the bootie, am I right? I'll definitely be perusing some of these gems when I have some spare time. I love reading old posts! that's a good idea...gets new followers caught up on what's been going on and who you are. Hope the move goes smoothly and you get a bit of a break before the marathon! You need to give us some cyberstalking directions for race day! Good luck with the big move! :) P.S. Love the gems! Happy Moving, friend! :) Wishing you marvelous marathon memories! Love all the outfits...ROCK your race. 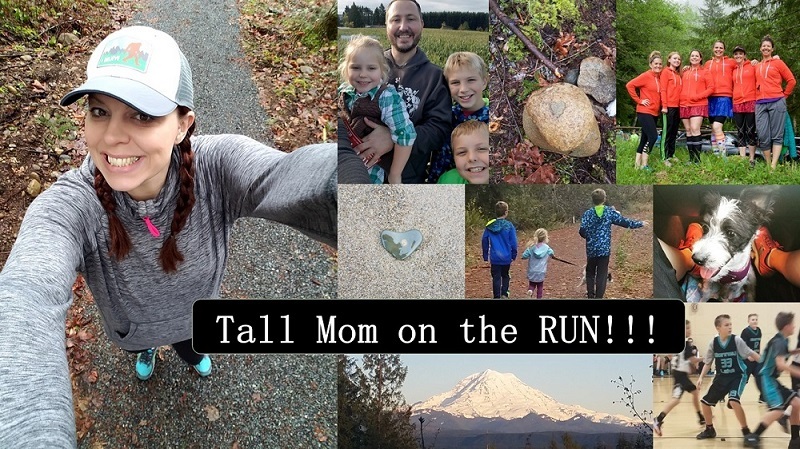 Sending you bloggy race hugs in Friday's post. HUGS from the Orlando Turtle Runner!! Moves are always a pain. Good luck with #2! Those short days before a run sometimes seem so much longer - especially when tapering is a part of it. Ooh! I won. :) Good luck keeping the little ones busy while you move!